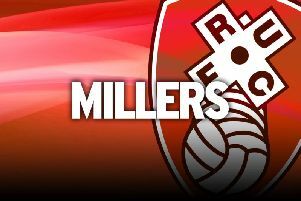 Caretaker boss Paul Warne has confirmed that players will leave Rotherham United at the end of the season as the Millers shake up their squad and rebuild for the future. The Championship’s bottom club are on the brink on relegation, with the worst defensive record in English football, and know they will be operating in League One next season. 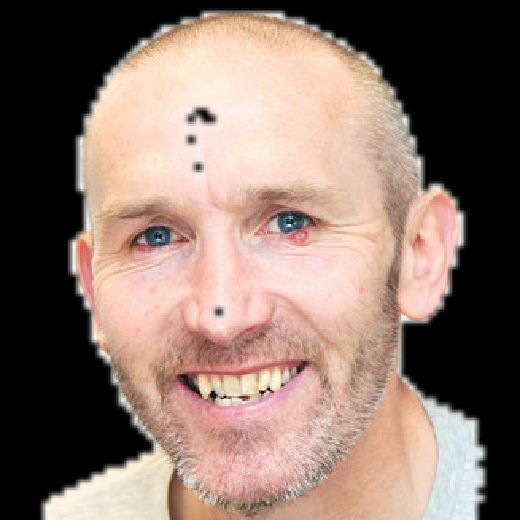 And Warne, who could be named as permanent manager next week, acknowledges that a major revamp is required. “I think we need some fresh blood in, which means you’re not going to keep everybody who is out of contract,” he told The Star. Players whose deals expire in the summer include midfielder Richard Smallwood, centre-half Richard Wood, right-back Stephen Kelly, left-back Joe Mattock and strikers Danny Ward and Jonson Clarke-Harris. “We have discussed all of them, but I don’t think we have been definitive about any of them,” said Warne, whose side are at home to Fulham tomorrow. “There are eight games left. No player has been told one way or the other. “It’s also about whether they want to be here. Some of those lads might get offered deals that they don’t see as suitable. I’m well aware of that. I know how the world works. I wouldn’t say any of them would necessarily stay. Some might. Rotherham have options to extend the contracts of Ward and Clarke-Harris. They will certainly do that in the case of Ward, so they can then demand a large fee for their top scorer, but have yet to decide on their next move with Clarke-Harris. The Millers have scored just 33 league goals while leaking 87 and Warne has made new centre-forwards and centre-halves his recruitment priority as he looks to assemble a young side of pace and power. Warne revealed he is meeting a player next week with a view to luring him to New York Stadium. January loan signing Joel Ekstrand has had knee surgery and the central defender’s campaign is over after a single Millers appearance, while another loanee, Scott Allan, is absent for personal reasons. “He’s still with us. He’s got a family issue at the moment so he’s not at the training ground,” Warne said. What does next week hold for Warne and the Millers?